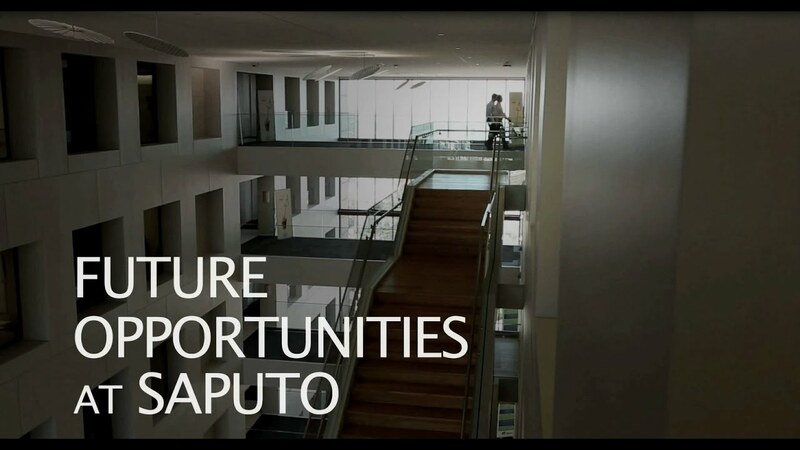 At Saputo, we pride ourselves on having a sound workforce by recognizing talent and encouraging the professional development of our employees in their leadership roles. We support our employees’ objectives to further their careers with us, which is complemented by hiring new talent that will strengthen our already experienced team. Our continuous efforts ensure we are providing an attractive employment package and hiring the right people. Along with offering the necessary professional training and guidance to new employees, we keep on building a sense of belonging and teamwork. We offer leadership development, mentoring programs and personalized training so that our employees can continue to grow along with our business.